Following on from their full revamp which includes a brand new store and logo design, Laura Mercier introduces the City of Lights Holiday collection, featuring limited edition palettes of vivid colors, illuminating textures and the glamour of the holidays in the city imbued in an alluring festive glow housed in rose gold glitter embossing. 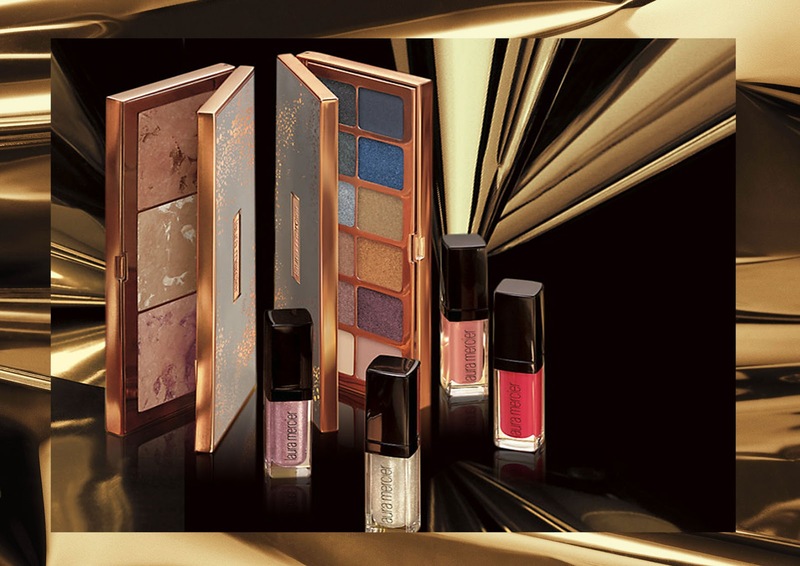 Highlights from the City of Lights collection include a limited edition Master Class Holiday Illuminations Edition Palette set, MYR 495, housing all Laura's iconic shades, finishes and liners to create effortless and endless looks. Also the Night Outs Eye Shadow Palette, MYR 260 / SGD 90 consists of 12 highly pigmented hues from light and luminous to deeply dramatic, making it gorgeously versatile palette that takes eyes from neutral day to sultry night. 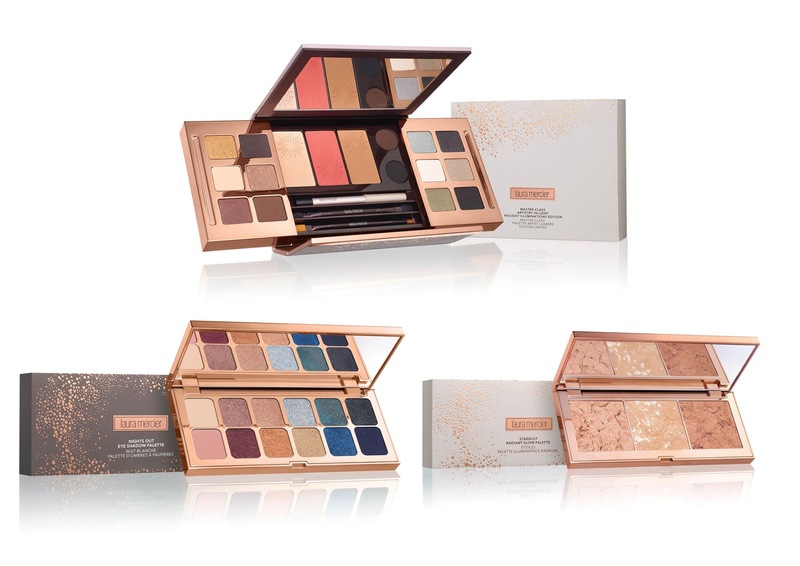 Another palette that will certainly catch your eye is none other than the Stardust Radiant Glow Palette, MYR 205 / SGD 80, a face illuminator with an innovative flat baked powder formula that provides an even pick-up of light-reflecting pigments for a multi-dimensional finish designed to complement all skin tones. 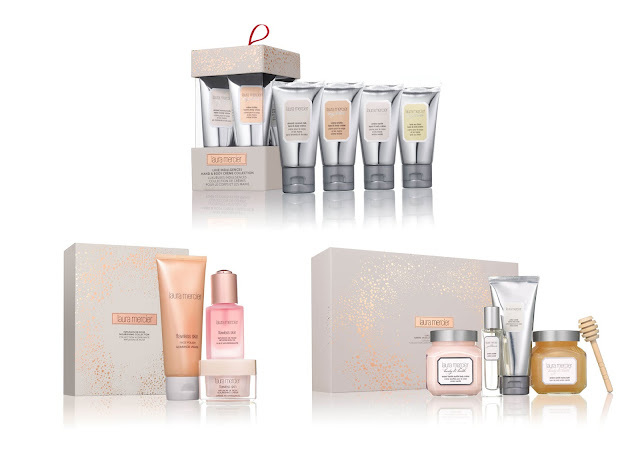 Even if you are not into makeup, the City of Lights holiday collection presents a comprehensive skin to body range, from a set of Luxe Indulgences Hand & Body Creme Collection, MYR 159 / SGD 62 which consists of 4 nourishing hand cremes that leaves your hands velvety soft with the unique essence of Ambre Vanille, Almond Coconut Milk, Creme Brulee and Tarte Au Citron. The new Rose range has a set by itself too, Infusion De Rose Nourishing Collection, MYR 495 that includes the nourishing oil, nourishing creme and face polish, for you to get glowing this holiday season. Luxe Indulgences Ambre Vanille Luxe Body Collection, MYR 359, a classic body set that everyone adores comes with creme body wash, souffle body creme, eau de toilette, honey bath and a wooden honey dipper too. Aside from that, there are few sets perfect for those who are new to the brand or jetsetters that are looking for travel size makeup, such as the Eye Lights Deluxe Mini Eye Collection, MYR 140 / SGD 55 and Lip Lights Deluxe Mini Collection, MYR 140 / SGD 55.. 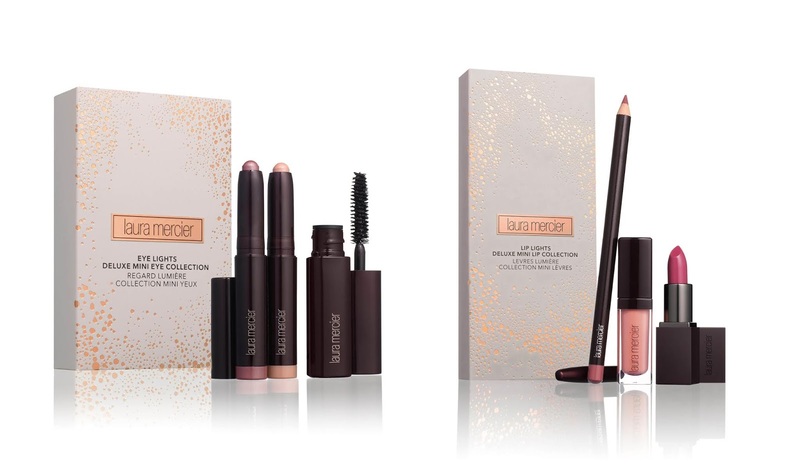 The Laura Mercier City of Lights Holiday 2018 Collection is now available at Laura Mercier store nationwide. For more information visit their site here.